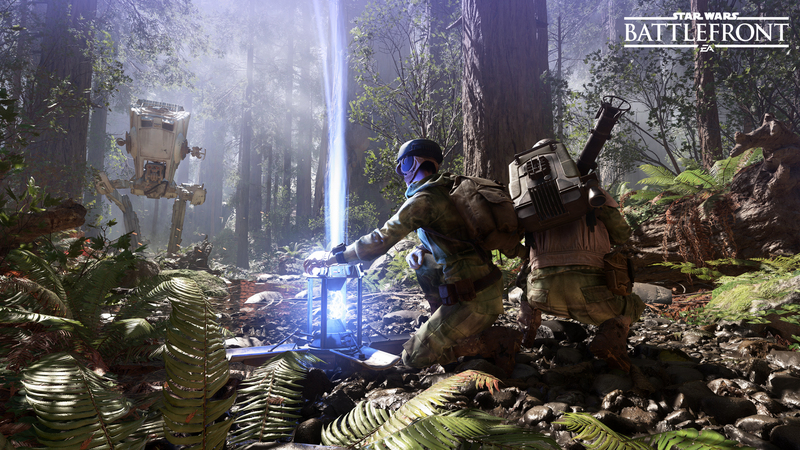 Wield the most powerful assets in Star Wars Battlefront by finding Powerups on the map. The T-7 Ion Disruptor requires charging to maximum power in order to fire. This makes it slower than the Pulse Cannon which can freely be fired at will, but it delivers a devastating ion blast to vehicles, starfighters, Droids and even soldiers.